Signup for our newsletter. We will not share your info with anyone. CLICK TO HEAR MINI-MP3s BELOW! A famous rock musician once described music as “the electric church” – spiritual communication, sometimes wordless, that goes straight to the heart. An “electric synagogue” also exists – prophetic songs of Zion (Psalm 137:1-4; 126:1-6) which reach deep into the Jewish heart and anoint it with Messianic reality. Up to now, much outreach to modern Israelis has involved printed argument and intellectual appeal. These efforts have been met with sparse results. But there is a future day coming which Scripture calls “the day of YHVH’s power” (Psalm 110:3) when the destiny of the Jewish people will be triggered. On that day the youth of Israel will be unleashed into revival, presenting themselves in holy battle-gear for the Great Commission. 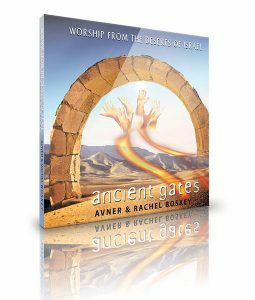 Spirit-breathed music and art, when birthed out of the soil, cultures and history of Israel, hold a powerful key to releasing this end-time generation for the last great harvest – life from the dead for the entire world (Romans 11:15). Jeremiah prophesied that restoration would encompass revived songs of Zion, strummed in the land of Israel and sung in the revived Hebrew tongue (Jeremiah 30:17-20; 31:4,12-14). 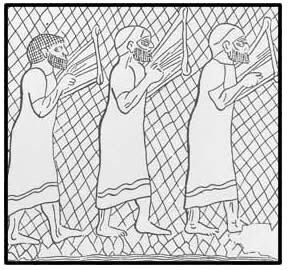 In our day the God of Israel is beginning to restore these ancient sounds to His ancient people. Cool waters are again being served up from ancient wells. 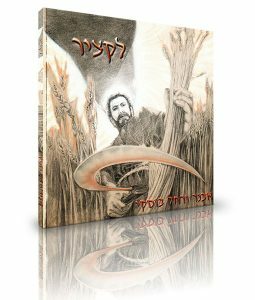 Modern Messianic musical ‘Sons of Thunder’ are on the horizon – Israeli bards who will pierce Hebrew hearts with divine musical arrows. Every inch of ground gained in battle is significant, and we add our voices – our own musical offerings – to the ground being gained on this front. At present we have four CDs (click on the links below to listen to mini- mp3s) . You can also order via our on-line secure server facility via PayPal. Just choose your purchases and click the “add to shopping cart” button. A new recording of 12 songs in English & Hebrew, with a spice of Yiddish and Gaelic with a relevant prophetic message for these bracing times. 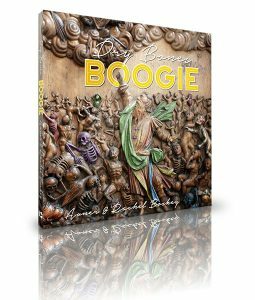 Blues-rock Middle Eastern Dry Bones boogie; Ruth’s life-changing prayer; Yiddish-Arab-bluegrass worship; Isaiah’s confession; Jeremiah’s intercession; a Gaelic Hebrew psalm, and a lullaby of God’s faithfulness & intimacy for Israel. Our fourth recording, two years in the making. Fourteen songs in English and/or Hebrew. 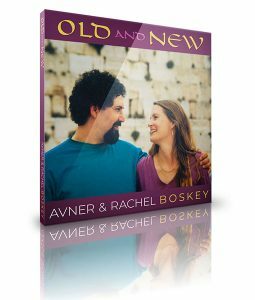 Biblical promises and yearnings set to a mosaic of musical sounds – Israeli rock and hip-pop; Middle Eastern pedal-steel Country; Yiddish-Polish klezmer; Irish Céilidh; Classically influenced psalms, and more. 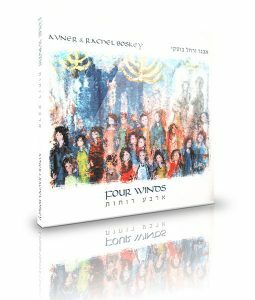 Titles include Sar Shalom, Desert Storms, Lovesick, Dayenu, The Day is Near, Singing Over Zion.